One of my favorite ways to get students go find evidence from the text? Let them draw it out! 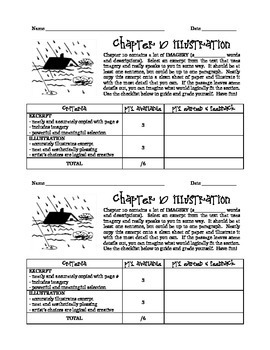 This assignment includes notes on imagery and requires students to locate imagery in the text and use it to create an illustration. Rubric included. Enjoy, and check out my other Dark Water Rising products!